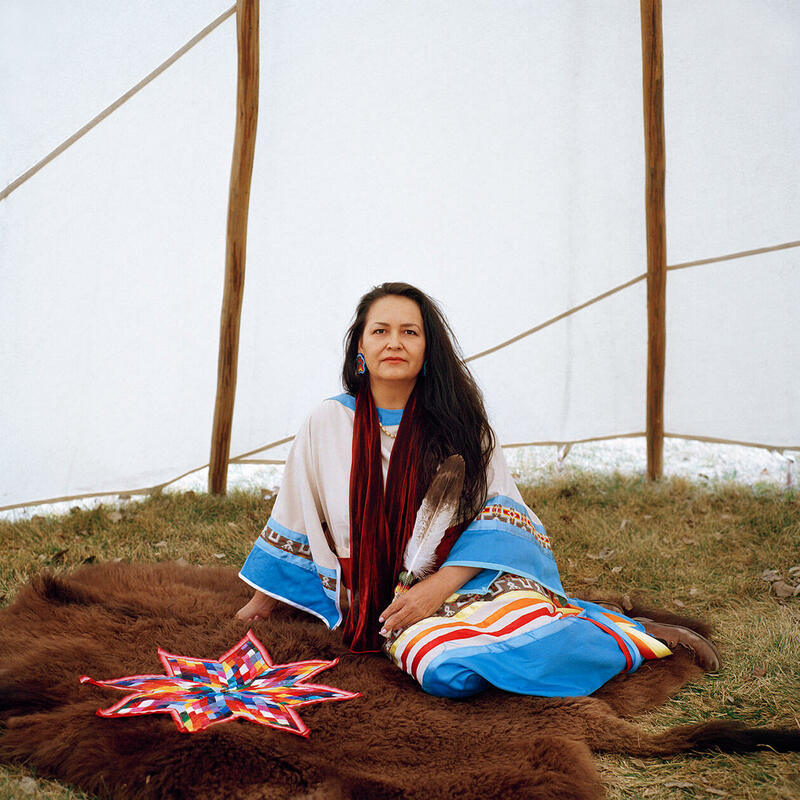 This past April, documentary photographer Sara Hylton travelled across Saskatchewan, where over 50 percent of missing or murdered women and girls are Indigenous—one of the highest proportions in the country. With help from Ntawnis Piapot, a local Cree journalist, Hylton met with community elders, victims’ families, and women willing to share their experiences. 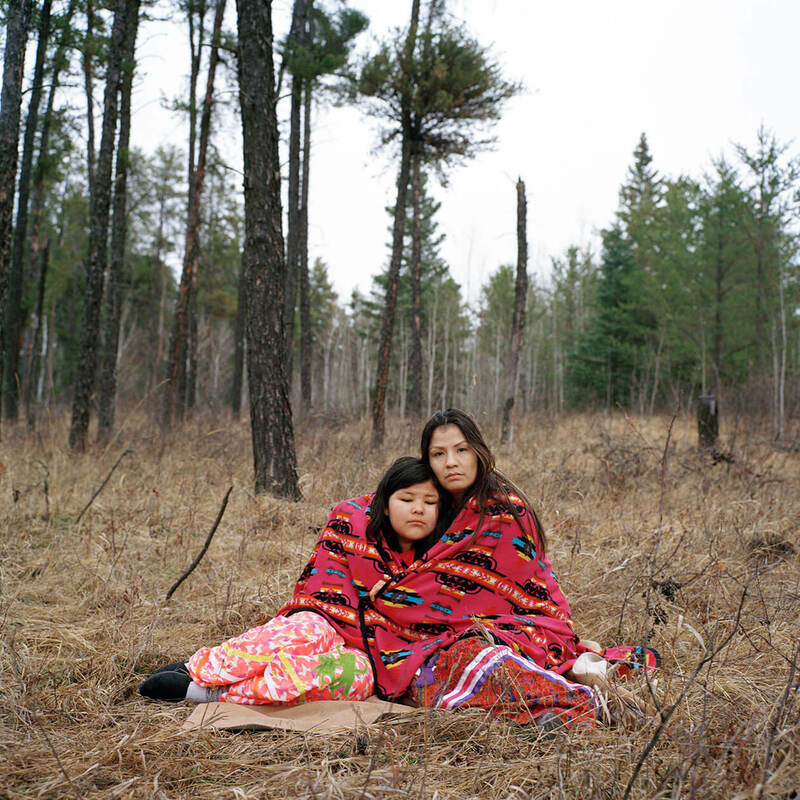 Hylton’s photos capture nearly thirty Indigenous people whose loved ones have disappeared or died. In the months since Hylton launched her project, the families she spoke to have watched the National Inquiry into Missing and Murdered Indigenous Women and Girls, which aims to identify systemic roots of violence against Indigenous people, struggle to recover from its bureaucratic and political missteps over the past year. 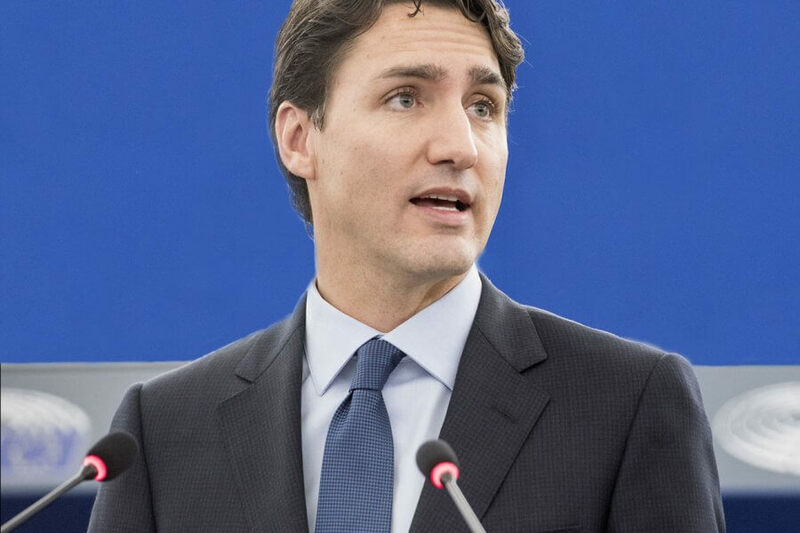 Several of the inquiry’s high-level staff members, including one of the five commissioners, have resigned, and Indigenous families and advocates across the country are calling for a “hard reset.” The inquiry’s failures add a new dimension to Hylton’s photos, which seek to portray the suffering and the “resilience, sisterhood, and femininity” of communities that are waiting for answers and concrete change. 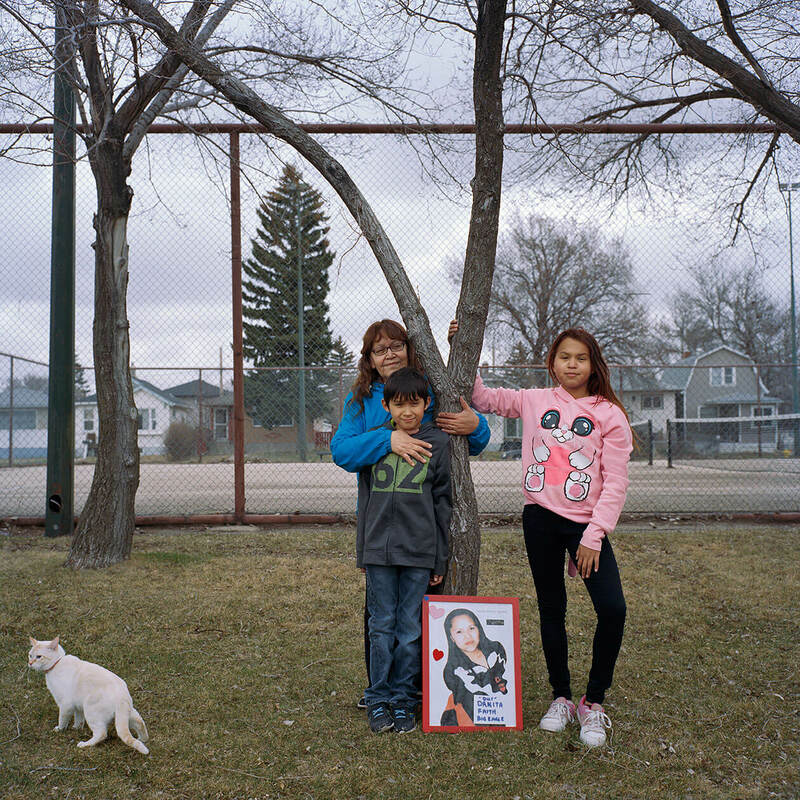 Marcia Bird, Margaret Bird, Aleisha Charles, and Ariel Charles, all between the ages of seventeen and twenty-two, are pictured in Prince Albert, Saskatchewan. Happy Charles, the girls’ mother, went missing in April, and some of the daughters have since had vivid dreams about where she might be. They’ve been in touch with the authorities, but with little trust in the police’s ability and willingness to help, the sisters and their grandmother have started a search on their own. 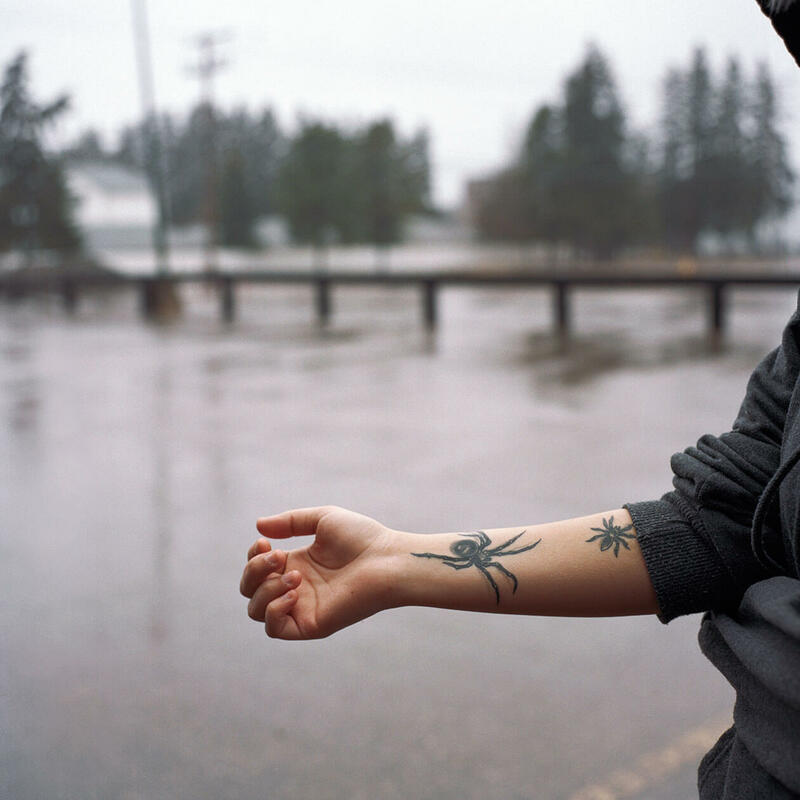 Aleisha shows a tattoo dedicated to her mother, whose Cree name is Kokuminahkisis, meaning black widow. According to Regina Poitras, Happy’s mother, her daughter has long been addicted to drugs. She sometimes disappears without warning, but she usually returns home within a week. Months after her most recent disappearance, Happy is still missing. 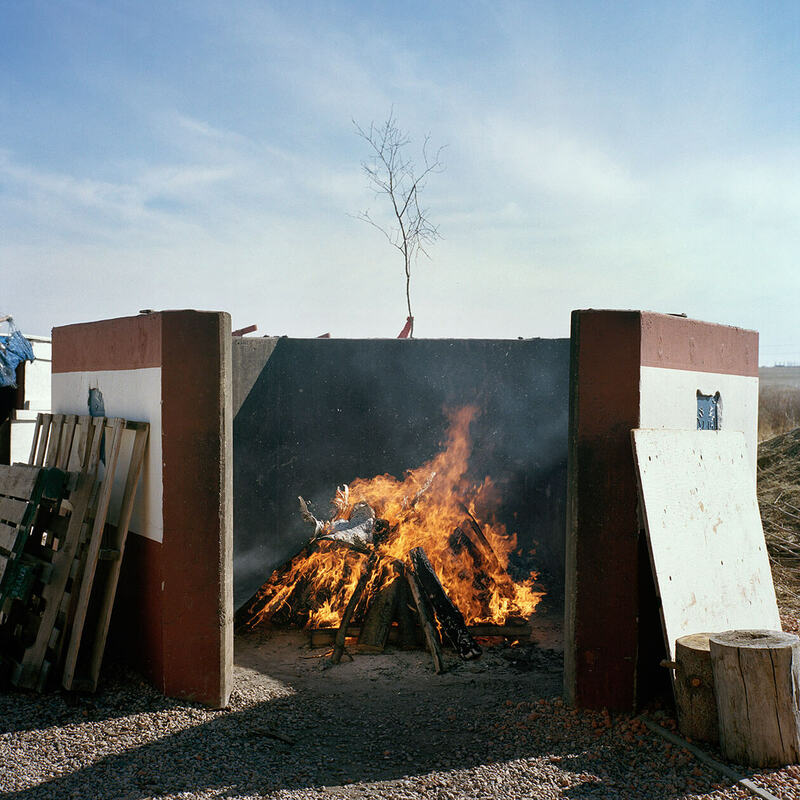 Wood burns in preparation for a sweat lodge on the outskirts of Regina. Many women facing the loss of a loved one have turned to sweat, ceremony, and traditional teachings. 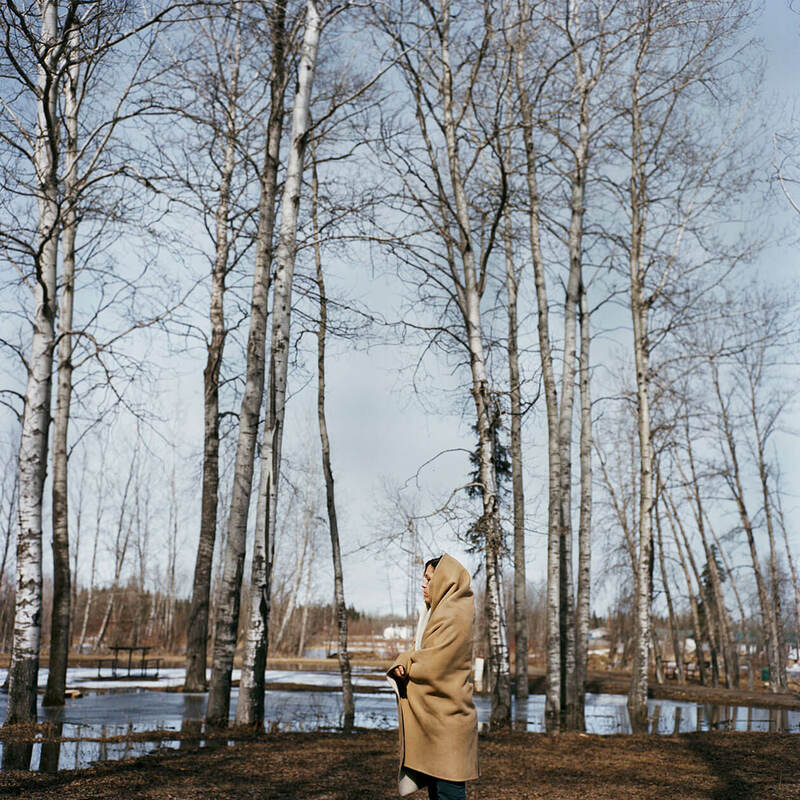 Mary Tremblay walks among trees in La Ronge, Saskatchewan. In 2005, the body of Mary’s sister, Julie Houghton, was found in a ditch along the highway between Quinton and Raymore. To this day, Tremblay’s family still doesn’t know what happened to Houghton before her death. 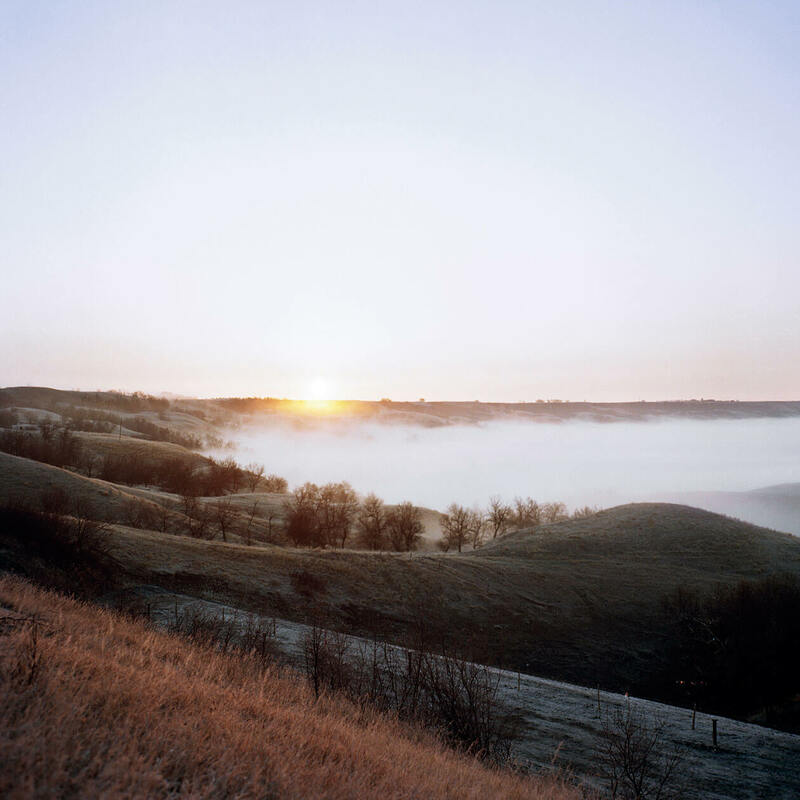 The sun rises over Qu’Appelle Valley, seventy-five kilometres northeast of Regina. Here, in 1874, the Cree and Saulteaux peoples signed over 75,000 square miles of land to the Crown under Treaty Four. 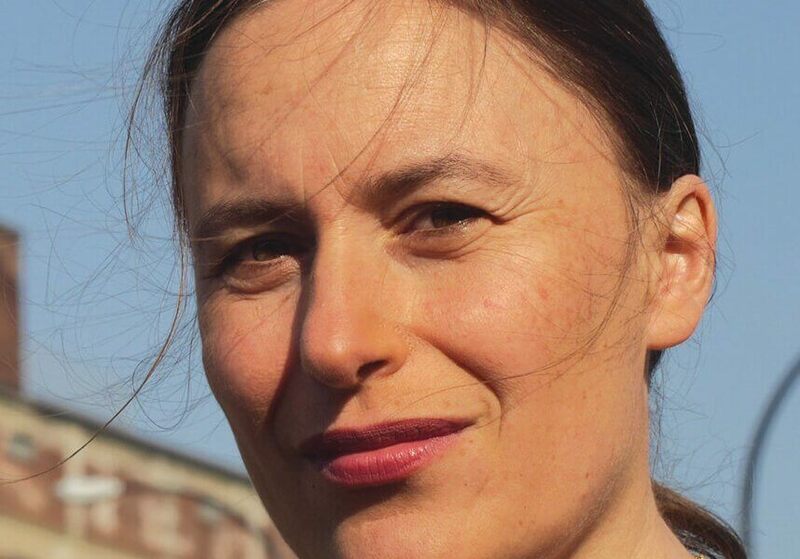 Sara Hylton reported with funding from the International Reporting Project. Sara Hylton is currently based between Brooklyn, New York and New Delhi, India and covers women's issues and human rights. Can the Government Take Away My Indigenous Identity?